The Employers’ Council is taking issue with comments Premier Dwight Ball and PC leader Ches Crosbie have made surrounding potential government intervention in in an ongoing labour dispute between Unifor and DJ Composites. 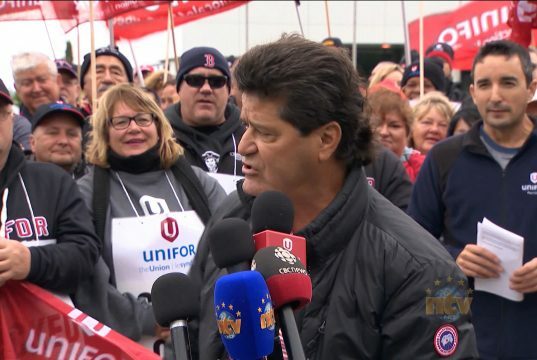 According to a press release from the Employers Council, they are concerned that government and the opposition appear to be conceding to Unifor’s demands that the House of Assembly be opened to pass legislation to “solve” this private dispute. The Employers Council is asking that government remain impartial in this and any private labour dispute. Previous articleSt. John’s lawyer Kirsten Morry loses to defending champion on Jeopardy!